SRS stands for Stereotactic Radiosurgery and SBRT stands for Stereotactic Radiation Body Therapy. Both are more advanced cancer treatment options which allow for shorter treatment times, fewer side effects, and better chances for a cure. 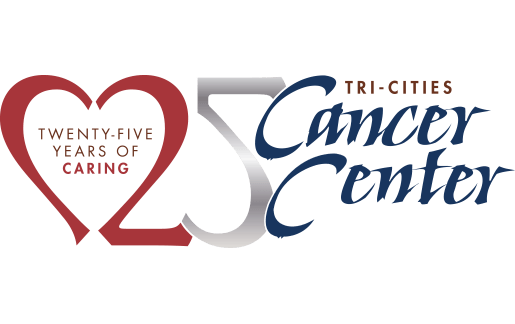 Patients at the Tri-Cities Cancer Center will benefit from this new treatment option for some liver, lung, spine, and brain tumors. SRS (one-session treatment) and SBRT (3-5 session treatments) has such a dramatic effect in the target zone that the changes are considered “surgical.” Through the use of three-dimensional computer-aided planning and the high degree of immobilization, the treatment can minimize the amount of radiation that passes through healthy tissue of the barin and other vital organs. Stereotactic Radiosurgery (SRS) is routinely uses to treat brain tumors and lesions. 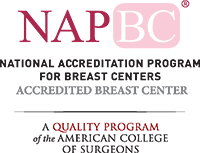 It may be the primary treatment, used when a tumor is inaccessible by traditional surgical means; or as a boost or adjunct to other treatments for a recurring or malignant tumor. Stereotactic Radiation Body Therapy (SBRT) is routinely used to treat lung cancer and for patients with small tumors or those who have few tumors throughout the whole body.